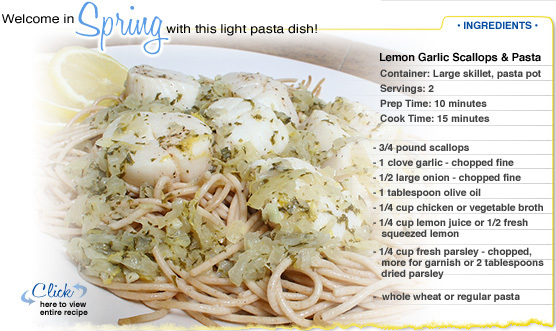 Spring is finally here and we're looking forward to enjoying all the great foods that are a part of this seasson. In the months ahead. we'll share some ideas that we hope you find not only helpful but delicious. Enjoy the season!